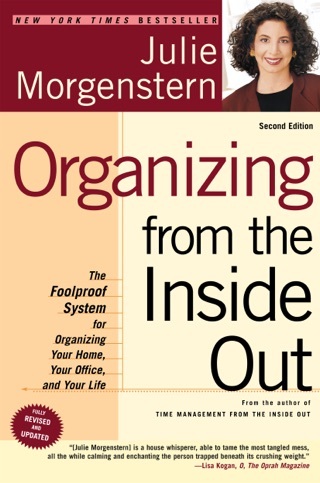 Professional organizer Morgenstern systematically instructs parents on how to find more opportunities for family time with her proven techniques and real-life experiences. By learning to prioritize and stay away from time and energy traps and "low-value activities," parents, she promises, can take control of their schedules and achieve balance. Morgenstern addresses the challenge in two sections: "Raising a Human Being: Doing Your P.A.R.T." 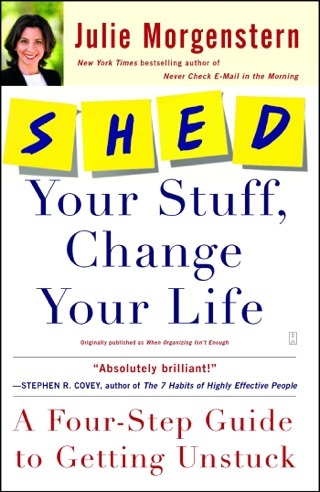 focuses on the four core responsibilities of child-rearing (provide, arrange, relate, and teach) and "Being a Human Being: Fueling Your S.E.L.F." 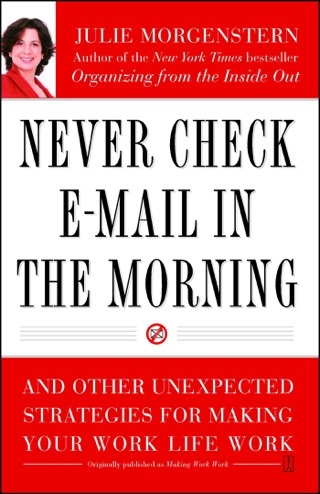 refers to four self-nurturing needs (sleep, exercise, love, and fun), each described and presented with instructive anecdotes about real families' problems and solutions. 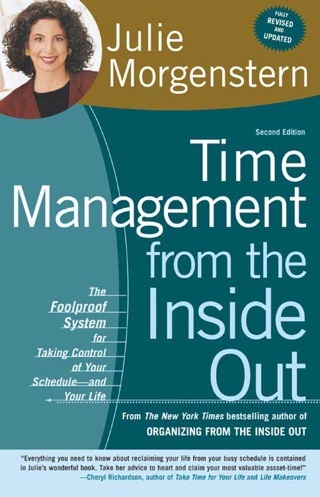 Also vital are four time-management skills: "selective perfectionism," resisting technology's siren call, making mindful transitions between different child-rearing responsibilities, and delegating. Morgenstern's clever maximum-minimum-moderate triage system parses time-consuming tasks into three levels of effort (for instance, for a child's birthday, the maximum-minimum-moderate choices could be, respectively, baking a cake from scratch, buying supermarket cupcakes, and making cupcakes from a mix). 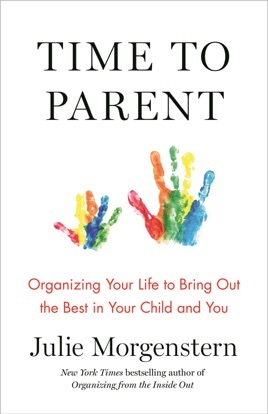 Morgenstern successfully demonstrates how the organizational acumen displayed in her previous books can be usefully applied to the all-important job of parenting.